On March 8, the Consumer Financial Protection Bureau (CFPB) published an Advanced Notice of Proposed Rulemaking (ANPR) on Property Assessed Clean Energy (PACE) Financing to solicit information relating to the agency’s implementation of the Economic Growth, Regulatory Relief and Consumer Protection Act (EGRRCPA). EGRRCPA amends the Truth in Lending Act (TILA) and requires that the CFPB write regulations to strengthen consumer protections in residential PACE programs. This ANPR is only the first step of the process and will inform the CFPB’s rulemaking as the process moves forward. The agency will accept comments on the ANPR until May 7, 2019, and CFPB will host a call with county officials to review and receive feedback on the proposed rule on April 10 at 2:00pm ET. Further information on the call is provided below. 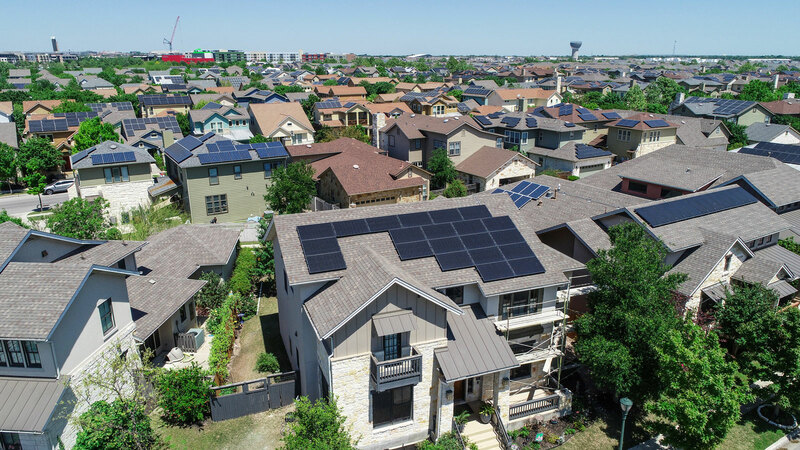 PACE is a financing mechanism issued by state and local governments to incentivize renewable energy and energy efficiency improvements – such as energy efficient boilers, upgraded insulation, new windows and solar panel installations – to homes and businesses. Structured as a traditional tax assessment, local governments participating in PACE obtain startup funding through bonds or third-party entities. Once financing is secured, counties make PACE loans to residents and businesses for energy efficient improvements. These loans are paid back on an annual or biannual basis through a special property tax assessment on the property. Currently, 36 states have PACE enabling laws and 20 states have active PACE programs. This rulemaking is especially relevant to California, Florida and Missouri who have active residential PACE programs, along with other states that are considering similar programs. EGRRCPA was signed into law in 2018. While primarily focused on the banking industry, EGRRCPA instructs the CFPB to study whether TILA requirements should be applied to residential PACE programs. Through the ANPR, the CFPB is seeking feedback on 34 questions, including some that are relevant to local government PACE programs. The questions can be found on pages 6-14 of the ANPR and are also available through this link. To learn more about the local government perspective on PACE, CFPB is hosting a conference call on Wednesday, April 10 at 2:00pm ET with local government officials and staff. To receive call-in information, please RSVP with Zach George at zgeorge@naco.org or 202.661.8819. CFPB is accepting written comments on the PACE ANPR until May 7, 2019 through the Federal eRulemaking Portal at www.regulations.gov. Please identify Docket ID No. CFPB-2019-0011 in your comments.